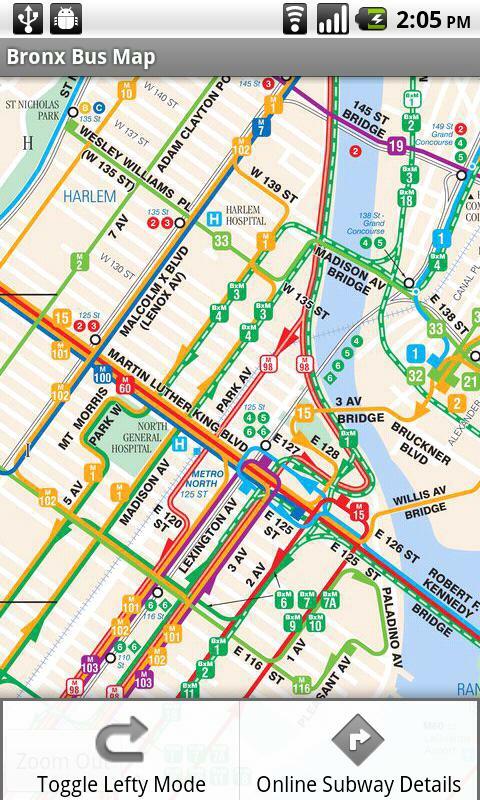 NYC Bus & Subway Maps offers something very simple, yet invaluable to both native and tourist alike. 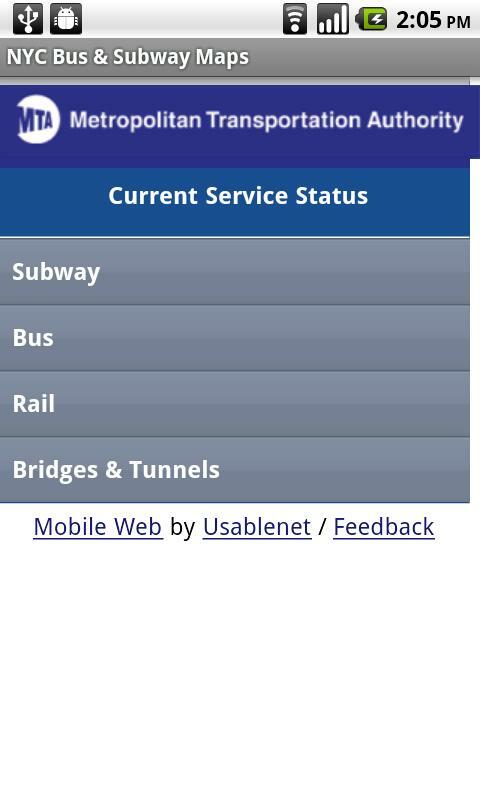 Complete offline access to the official MTA Subway and Bus Maps for all five boroughs of New York City. A return to it's original no-frills design, NYC Bus & Subway Maps is an app you can count on working when you need it most. When you first launch the app, you won't have any map's available, but all you have to do is click the "Download Maps Now" button and select as many or as few as you want and download them all at once. No more hoping you remembered to save that BX Bus map when you're already on the train!